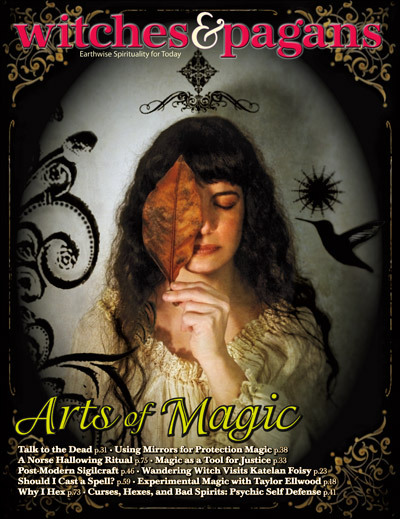 Check out Sigil Daily in the latest issue of Witches & Pagans! Check out “Post-Modern Sigilcraft”in the current issue of Witches & Pagans, available at retailers across the U.S.! (Seriously, it’s even in some Barnes & Nobles.) Or order it directly here.